Spire was founded in the Netherlands and has been in the electronic component industry for almost 15 years. 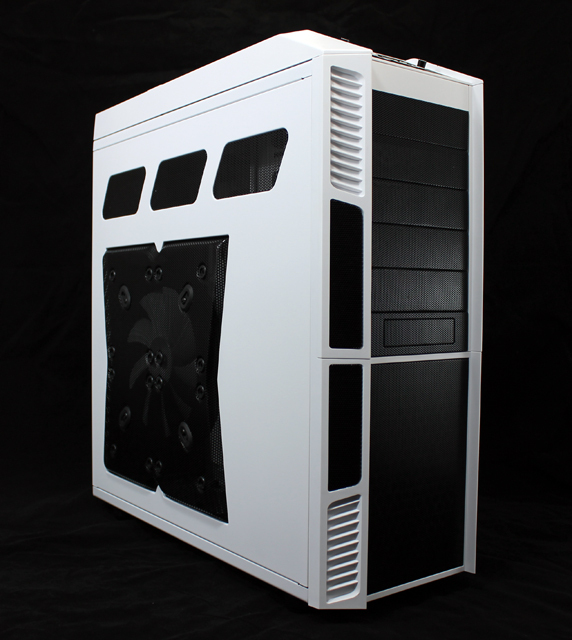 Spire manufactures Chassis, Power Supplies, HDD Enclosures and a broad lineup of... continued. 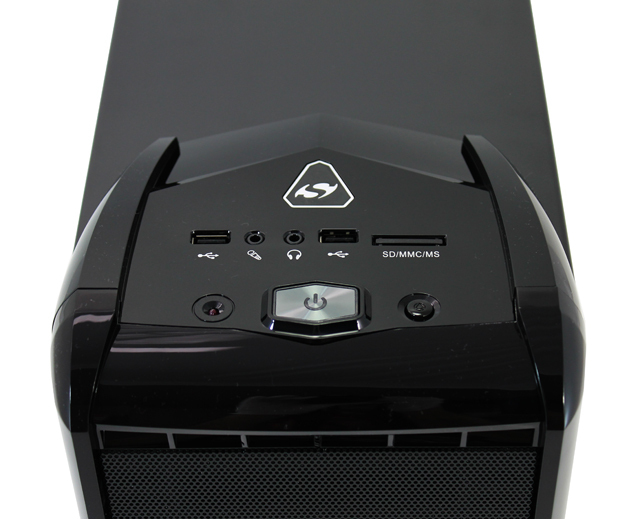 Silverstone is known for their ability to innovate and redesign components that had previously remained unchanged for years. If you look at some of their cases and CPU fans you'll see that they... continued. 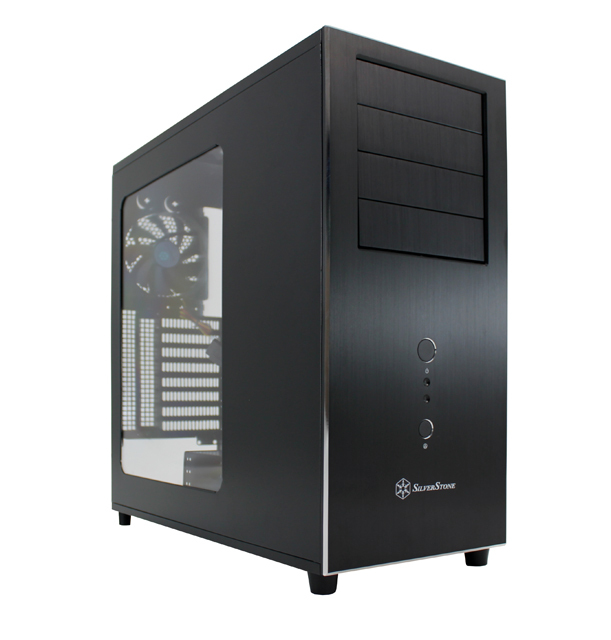 Rosewill is Newegg's house brand and they make a wide assortment of accessories including cables, enclosures, keyboards and cases. 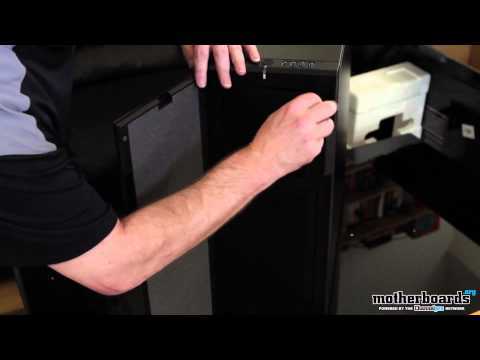 The Rosewill Thor V2 White Edition is a $100+ full tower case... continued. Fractal Design Define XL USB 3.0 Black Pearl Computer Case Unboxinghttp://www.motherboards.org/personalloansdocument.getElementById("mzmb").style.visibility="hidden";document.getElementById("mzmb").... continued. 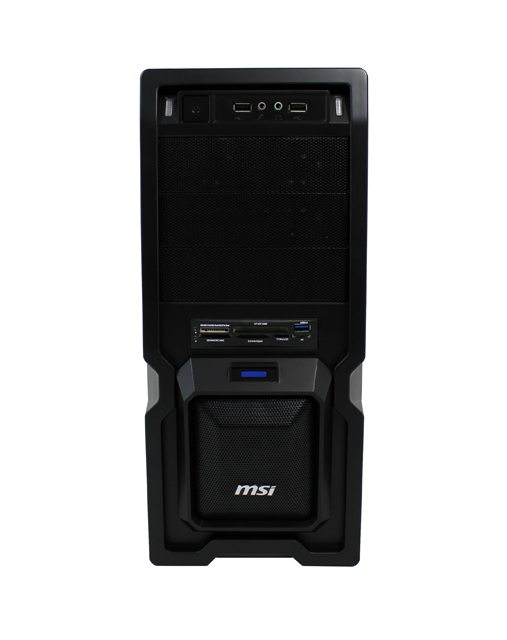 MSi is a company that has been around for a while now and has a very good name in the market. This is their first foray into the PC case market. This case is aimed at the budget minded gamer that... continued.